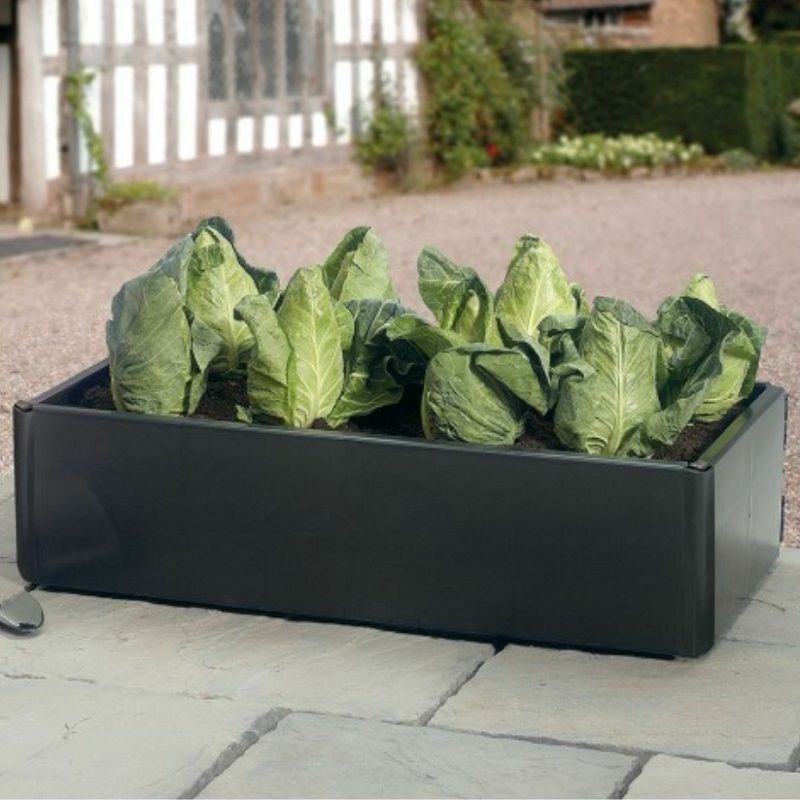 Why not grow your own home vegetables with this mini grow bed. 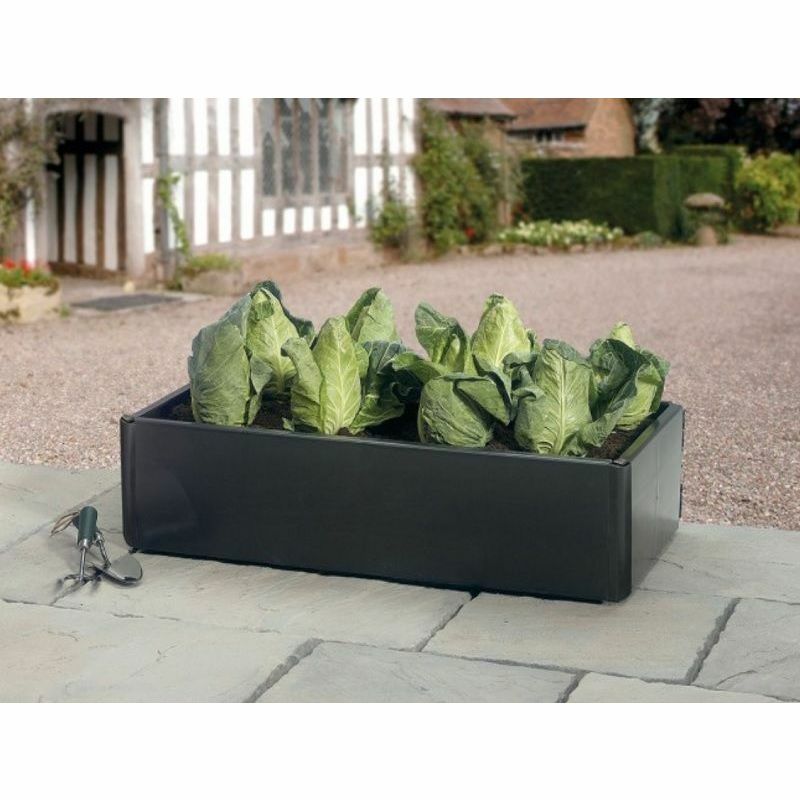 Perfect for growing home vegetables such as potatoes. 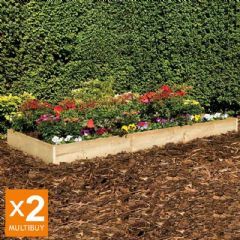 Great for use on patios or balconies, making it ideal for city properties as well as in the country garden. Made from recycled materials this product is environmentally friendly. Each unit is put together with 4 wall panels and 4 corner pins which means the bed assembles in minutes with no tools required. Buy 2 or more of these units and stack them to give a deeper grow bed. 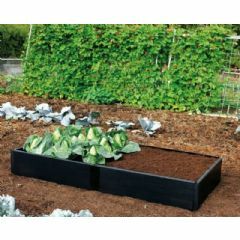 Please Note: That this Mini Grow Bed does not include base. I already had 4x 1 meter square. garland beds, but I needed to change the way I was using them. Because these panels can swivel to make the boxes 2 meter long..even 3 and 4 meters long, combined with the small side panels, I have reused all the panels to make a flat edge border between mine and the neighbours garden...the full length of my home from front to back... I am so thrilled with. It is creating an area now for a dining table and chairs for the warmer weather.  I love this product ?? Nice size and very easy to construct with no tools needed. Seems to be very solid. Great value and speedy delivery. Easy assembly and better than wooden ones that eventually rot. Will be buying more. Good easy to put together. easy to plant and fill. 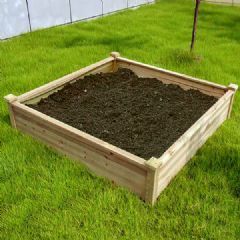 My wood raised beds never last long - they rot - but this looks as though it will replace trhem very well. Good value too.